A South African professor insists Caster Semenya is not the reason he quit the International Association of Athletics Federations (IAAF). Law professor from the University of Pretoria, Steve Cornelius, has resigned from the IAAF’s disciplinary tribunal. His resignation comes after the organisation announced new regulations which will force women with higher testosterone levels to reduce these hormones. 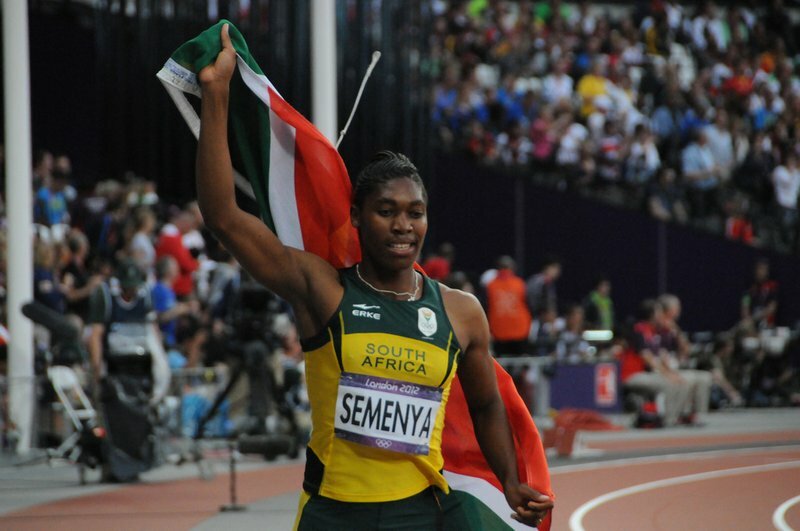 South African champion, Caster Semenya, would be one of the affected athletes. Any athletes with differences of sexual development, will have to reduce and then maintain their testosterone levels to no greater than 5nmol/L by November 1, 2018 if they want to compete in events ranging from 400m to a mile. In conversation with breakfast host Martin Bester, Professor Cornelius raised pertinent questions around the IAAF’s decision making process and the science behind the decision. He says the process and the science is wholly “inaccurate” and the regulations “discriminatory against women”. Martin says the new regulations are unfair. He believes the new rules seem targeted given that it has not been implemented across all sporting codes under the IAAF. There has been a global outpour of support for Semenya on social media. Listeners gave their feedback on IAAF's new regulations.